The Fiji Association of Sports and National Olympic Committee seeks major sponsors for Team Fiji for the 2016 Rio Olympics. FASANOC president Joe Rodan Senior said they approached some corporate houses and were waiting for the outcome. “We want gold medal sponsors and we’re awaiting outcome from six major corporate houses,”he said. 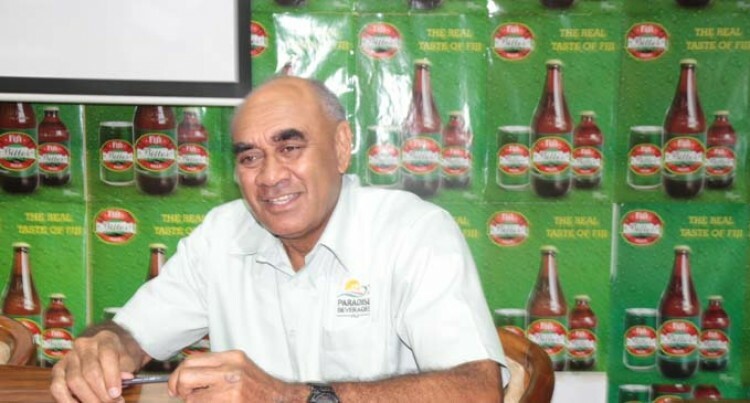 Rodan believes 2016 will be a historical year for Team Fiji. “We’ve had workshop advising all our national federations what to expect,”he said. “We need to plan and look in the same direction so that all our athletes qualify for the games and they know the rules and regulations. Team Fiji aims to take 89-100 players and officials in August.